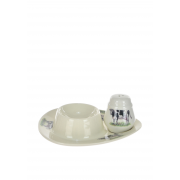 This trendy salt tray will give your table some character, with its farm cow details. It would be a perfect gift for that animal lover you know. 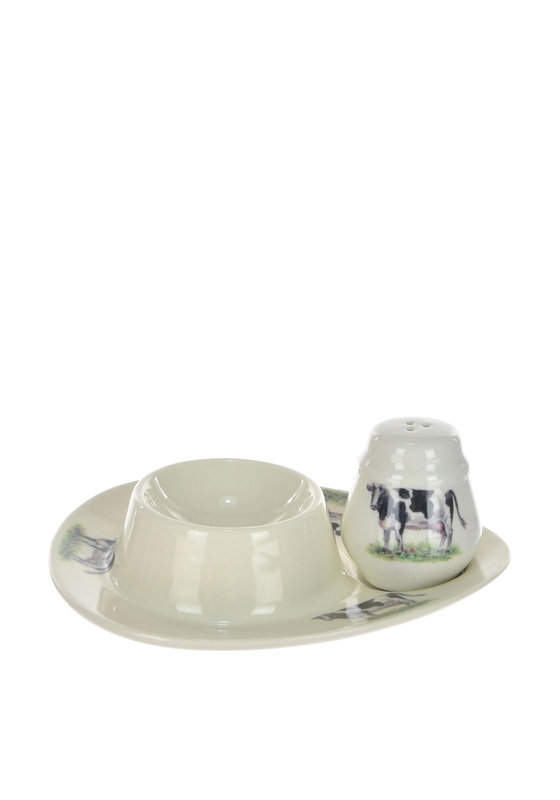 Also available from the Farm Cow range are matching soup bowls and cups that are sold separately.